At the end of 2017, we had 1,105 Bcfe of proved reserves (95% of our total proved reserves) in East Texas/North Louisiana. The properties in this region are essentially all natural gas. Net production from this region averaged 197 MMcfe per day in 2017 and has increased 50% over 2016. We currently have 68,310 net acres that we believe are prospective for Haynesville or Bossier shale development. We believe that our acreage has over 6 Tcfe of combined reserve potential for these two plays. Advances in completion technology are resulting in improved recoveries through longer horizontal lateral lengths and substantially larger well stimulation. 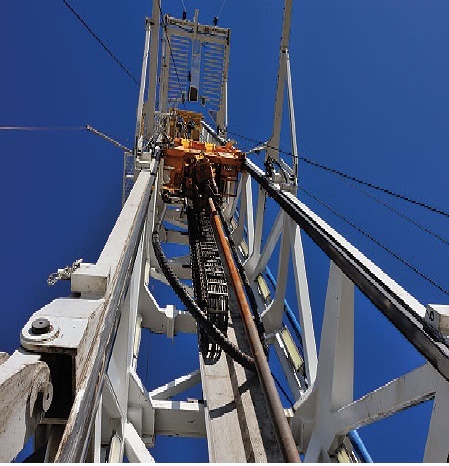 The wells we drilled on this acreage in 2017 had an average initial production rate of 26 MMcf per day, continuing the success we experienced in 2015 and 2016.